In today's very connected world, it's hard to find an industry that is not being touched by technology in some way. In a lot of ways, construction is late to the technology game but its transforming the way we do business. From BIM to robotics, construction practices are evolving. One of the very exciting innovations gaining steam is the drone. Last Fall, we shared the post The Vintage House Renovation Signals Change Is Coming to Yountville with our readers. The story highlighted the first of renovation of what is proving to be transformational journey for the town of Yountville. 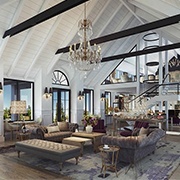 The Estate Yountville, a 22-acre compound located right in the heart of Yountville is made up of two luxury lifestyle hotels, newly renovated Vintage House and Hotel Villagio, currently undergoing renovations. This Centric Chronicle post features the very exciting and active renovation work at Hotel Villagio. Working in an urban environment requires early planning. There is a lot of time and consideration in terms of staging, access and physical construction on an operational site. 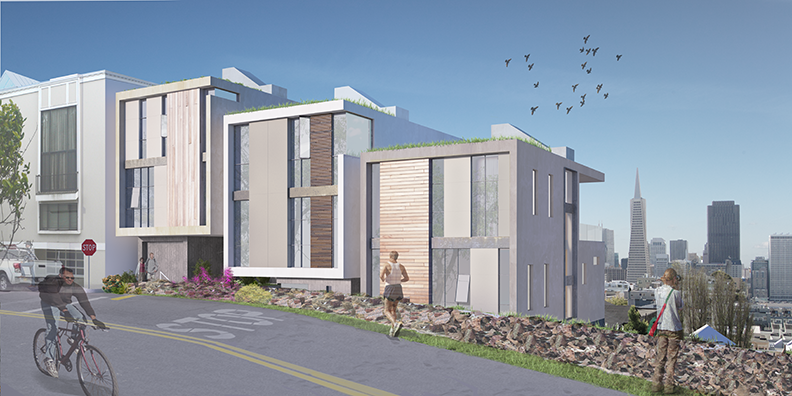 Centric is in the process of building a project located on San Francisco’s Telegraph Hill. Primarily a residential area, Telegraph Hill is home to Coit Tower and known for its gardens. 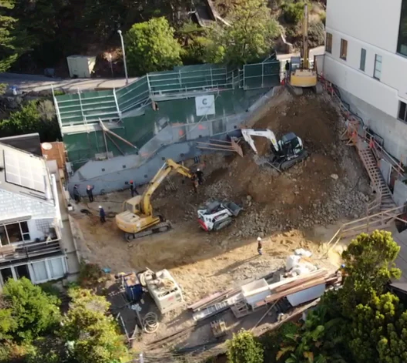 As you can imagine, this project is high profile and requires a technical approach and heightened focus on planning, procurement and work execution to minimize or eliminate impact to the neighbors, as well as, the building’s operations. A weekend home beckons recreational activities with sweeping views from every angle. This lakeside home is located on a 95-acre parcel along the northwestern shore of Lake Berryessa. 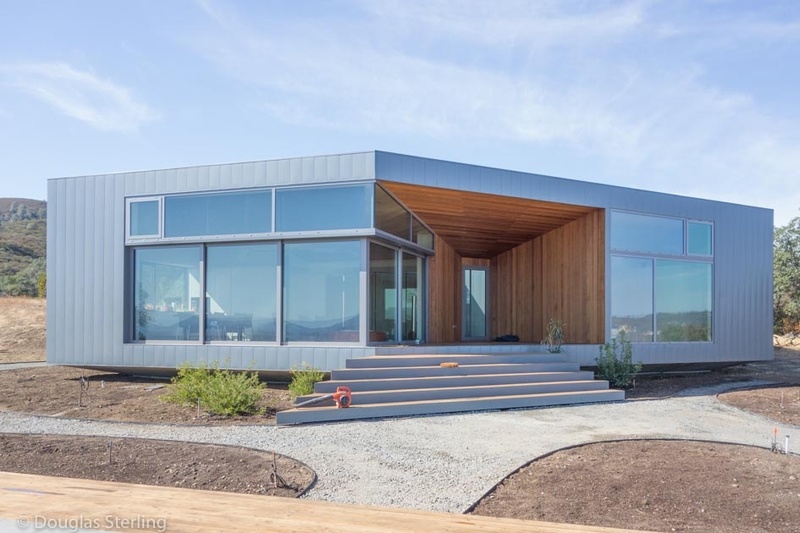 Up a half-mile driveway from Knoxville Road running along the lakeshore, this home is off the grid, not connected to municipal utilities, with a spring on the property providing fresh water, photovoltaic solar panels providing electricity. 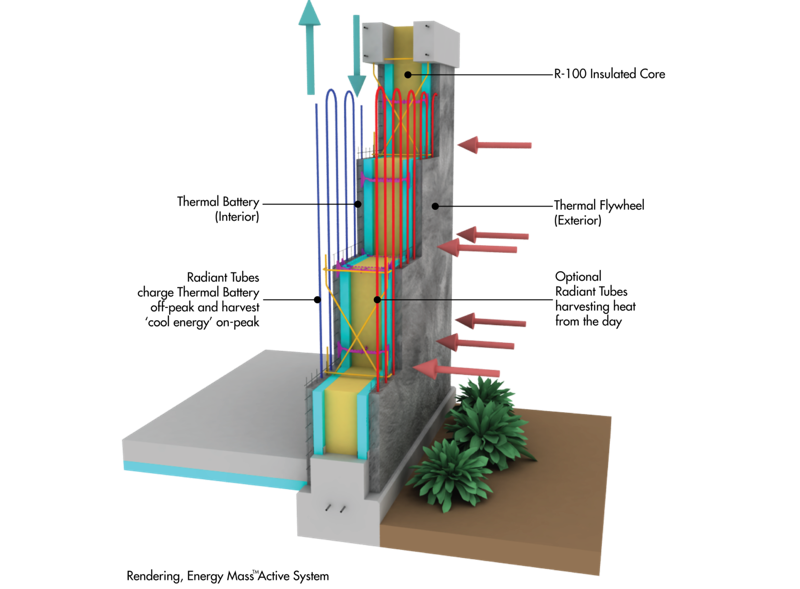 The weekend home’s systems include on-demand hot water and in floor radiant heating to help on days when the passive cooling might need assistance. If you’ve wandered through Yountville recently, you know that things are changing. 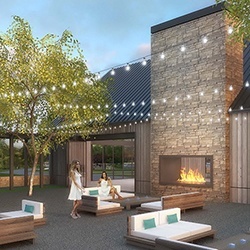 Newly acquired by Brookfield Thayer Lodging, The Vintage Estate and Villagio Inn and Spa are undergoing a pretty intensive renovation that is hard to miss. These two Yountville destinations cover 23-acres, right in the heart of Yountville. The properties have two restaurants, a small vineyard, and eleven locations for meetings and events. There is a 16,000sf Pavilion with terraced lawns and gardens. This Centric Chronicle post highlights our newly completed project at The Vintage Estate, now named Vintage House. 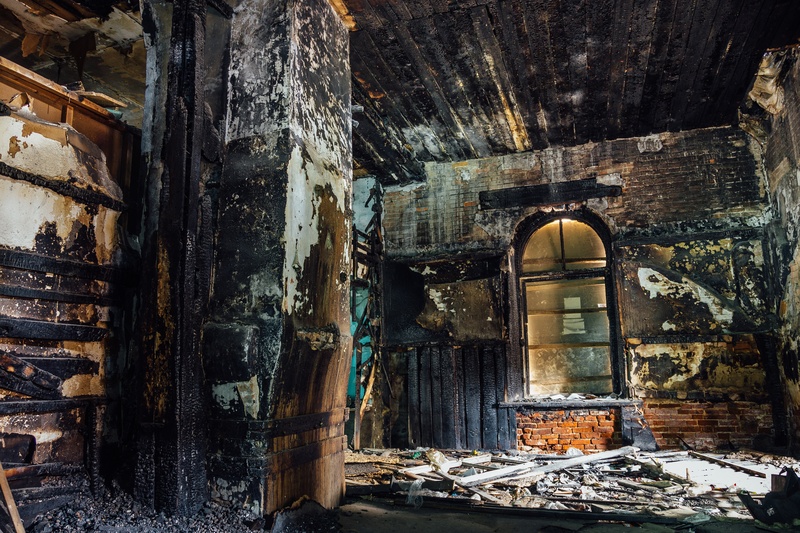 The continuous images of devastation left by the recent fire are more than stunning. The extent of the damage can only be described as historic and will remain in our memories for a lifetime. The reality is that the effort to rebuild will require efforts that extend well beyond our local communities and it will take time. It will not be easy but our community is strong and resilient; we will get through this together.